Not just another conference - this one is special..
Another airport, another plane & more time away from home - however this one is trip is a little more special to me. I am 'on the road' heading the the nations red centre - Alice Springs, for the national Aboriginal & Torres Strait Islander suicide prevention conference. 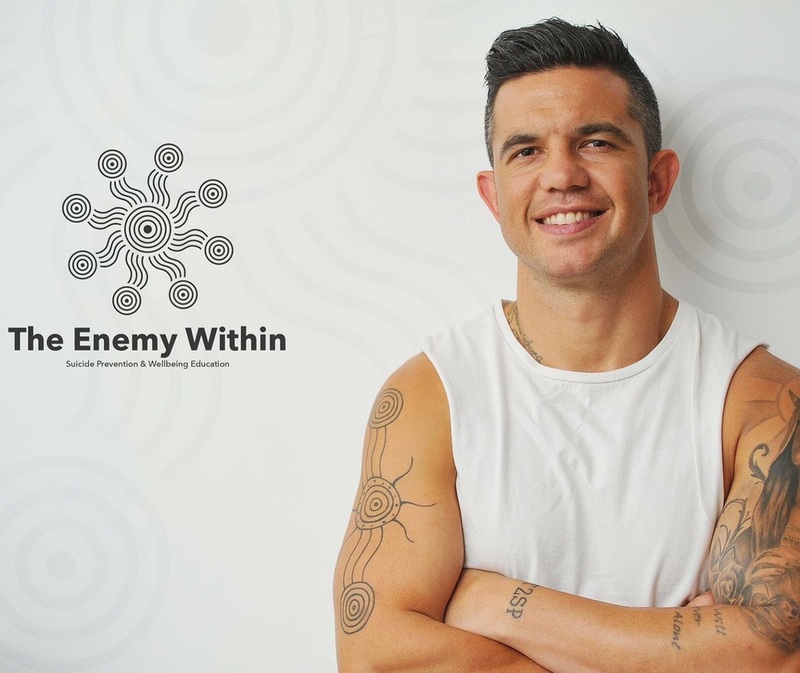 As an Aboriginal man, not only is my life expectancy approximately 15 years less than a non Indigenous male, but I am also six times more likely to die by suicide than a non Indigenous man - it is even worse for a female at seven times. This week many like minded people from across the nation will gather in Alice Springs for a conference to discuss ways to combat suicide, also share programs that have been working in communities and also share factors that we see directly impact on those rates. I am looking forward to learning, listening and interacting with some beautiful people with the same interest as myself, and that is helping to keep our people alive. In 2012 I was almost one of those statistics - this week I get to help have my say on how we can reduce those statistics.